Save money & reduce your carbon footprint with energy efficient windows, from Seaham Windows. The Seaham Windows range of windows bring light, warmth and beauty into the home. If the windows are poorly selected they can become a major source of heat loss in the winter, which increases the carbon footprint of the property and increases the heating costs. The BSI Kitemark window rating system has been developed to address this problem and allows you to compare the energy efficiency of different products. All our window frames have been tested and comply with the BSI Kitemark Window Energy Ratings A to C when the correct double glazed unit is incorporated into the frame. Windows are rated A-C with A being the most efficient. Energy efficiency windows allow optimal amounts of the sun's energy to pass through the glass into the room allowing you to benefit from solar heat gain. At the same time the advanced glass coating on the inside reflects the heat inside back into the room, rather than allowing it to escape. Both of these features reduce or eliminate the need for additional heating. 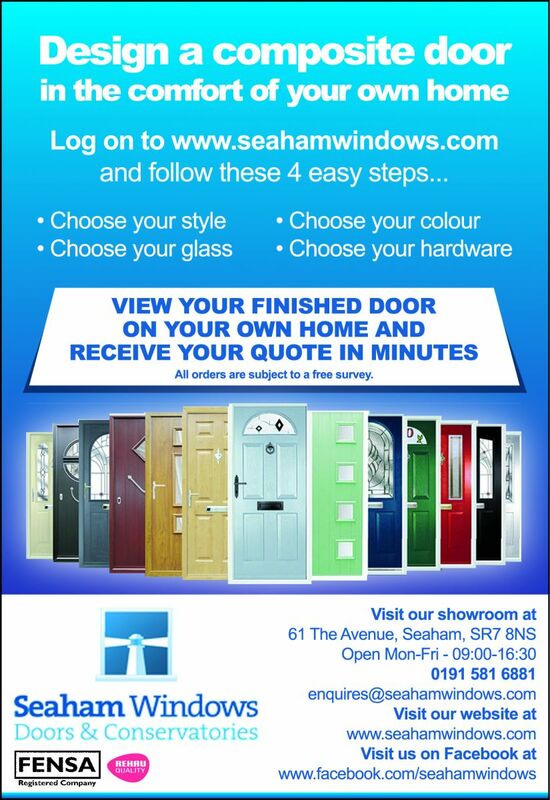 More information on our energy efficient windows & doors can be found in our Energy Efficient Brochure. To find out more about our energy efficient windows and glazing, please call a member of our specialist team on 0191 581 6881, or call into our showroom for a chat.